The visit also schedules Kairat Mami’s meeting with Cardinal Angelo Sodano- papal envoy, Dean of the College of Cardinals of the Holy See, Cardinal Jean-Louis Tauran — president of the Pontifical Council for Interreligious Dialogue, and Dominique Francois Mamberti — Vatican’s Secretary for Relations with States. 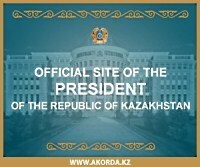 Pope Benedict XVI gave apostolic blessing to Kazakhstan’s constructive initiatives during the audience yesterday. 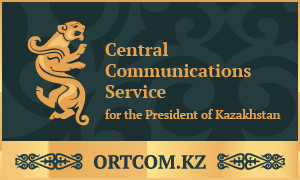 Kairat Mami thanked the Pope and the Holy See for support to the spiritual forum and conveyed President Nursultan Nazarbayev’s greetings to the pontiff. The same day, Kairat Mami gave an interview to the Italian tele-corporation RAI, concerning the current development of Kazakhstan and Kazakhstan-2050 Strategy.